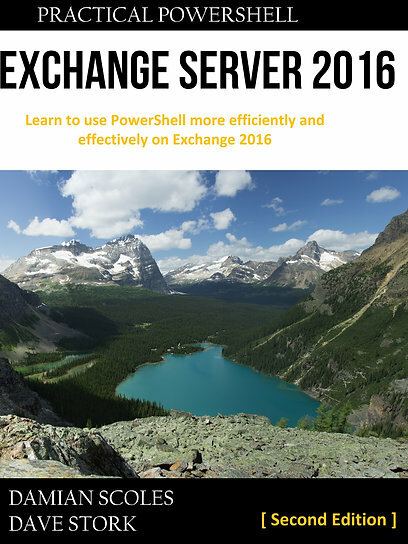 Just today Microsoft released the third rollup for Exchange Server 2010 Service Pack 2. See the announcement here. They specifically call out the following fixes. KB2698976 MRM Assistant doesnt process a mailbox with a contact created in other tenants. Ah, didn’t notice this issue. But these kind of retention policies are something I would like to be standard in any Exchange 2010. Good to know that SP1RU3 is the update to have. Although I use Chrome primarily for all my browsing and thus for OWA, I didn’t ran into this issue myself (possibly because this was already fixed earlier in Office365?). But because I find the multi-browser support in Exchange 2010 a very important feature, this fix could not go unmentioned. Ahhh, this one make me and at least one big customer we have, very very happy. Consider the migration from GroupWise with no restrictions on message size (…) to Exchange. While you can (temporary during migration) set the message size very high, when you want to move the mailbox to another Exchange Database (quota, other RTO/RPO etc..) it would fail. Only option was to delete the message by admin (users couldn’t). This would hopefully resolve this! Recently saw another (still unresolved) issue, in which we were unable to move mailboxes between databases on the same server. Although this case has some other error messages and possibly another root cause, this is something to keep in mind.